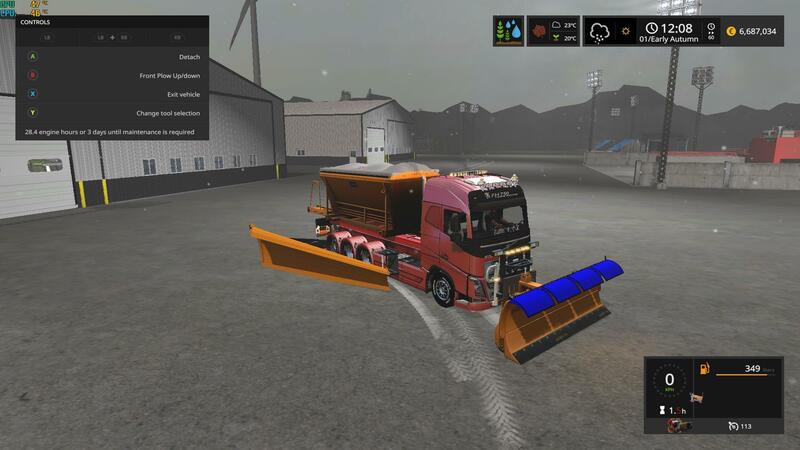 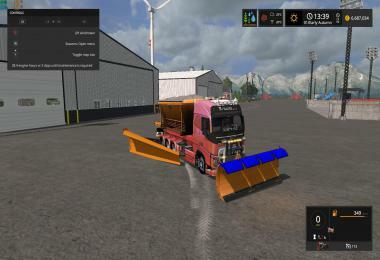 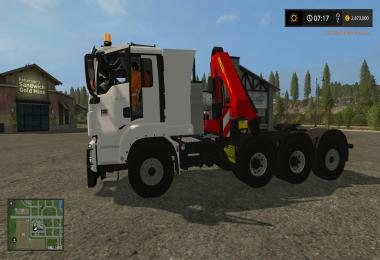 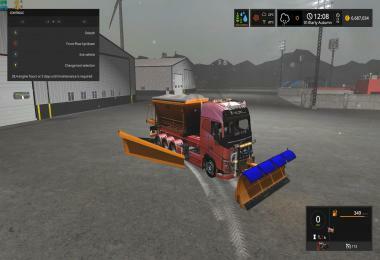 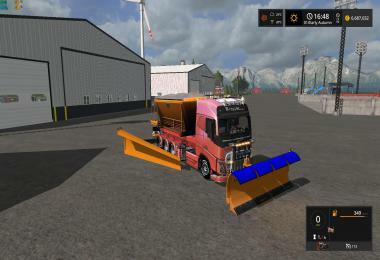 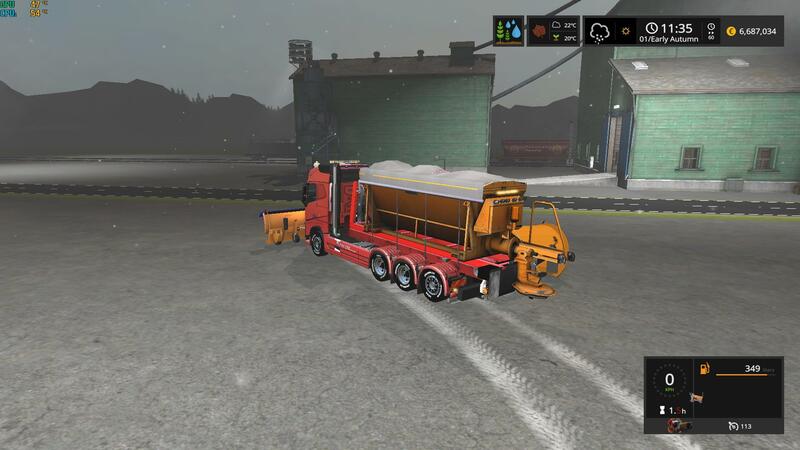 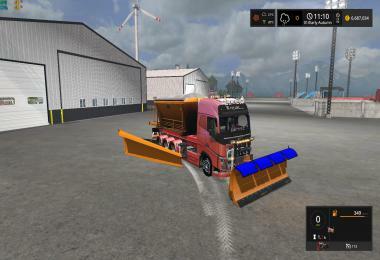 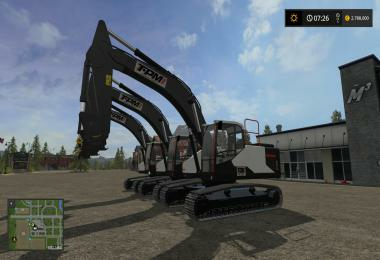 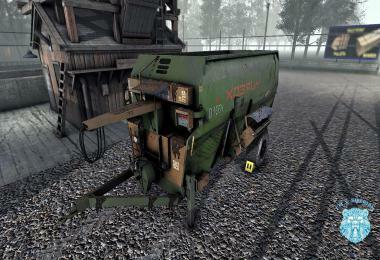 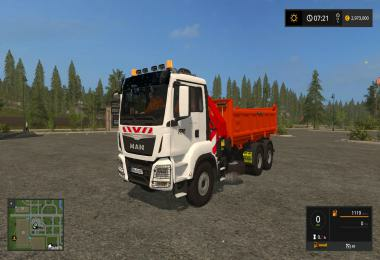 Description: Snow Truck with snowblades and sander. I was in need of a snow truck for my map, I found this one with a few issues so I fixed it and tried to make it easy to use. 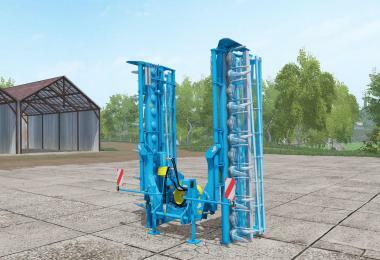 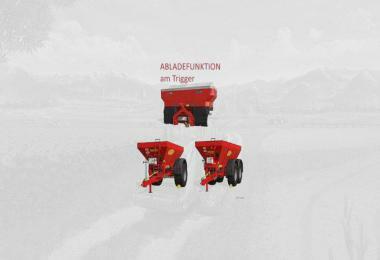 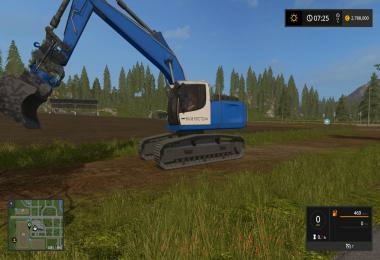 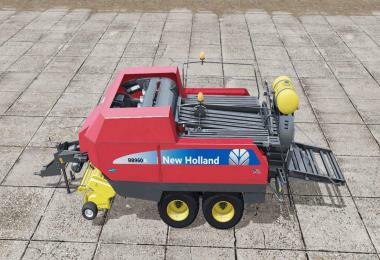 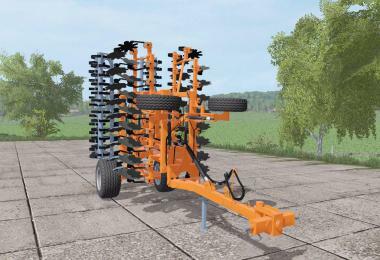 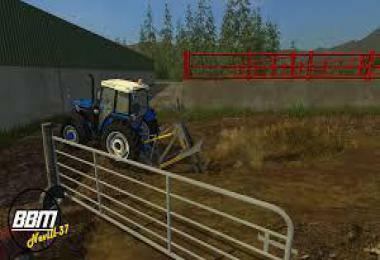 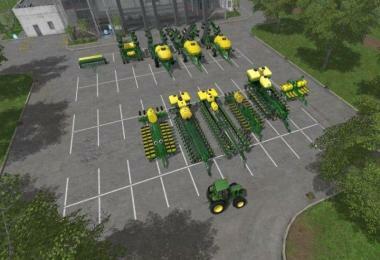 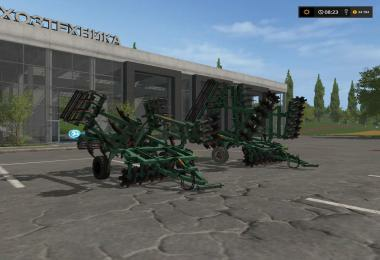 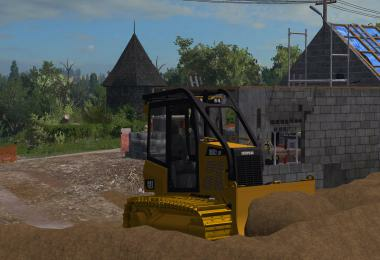 The options Lift windrower and Lower windrower will activate or not snow collection of the snowblades. 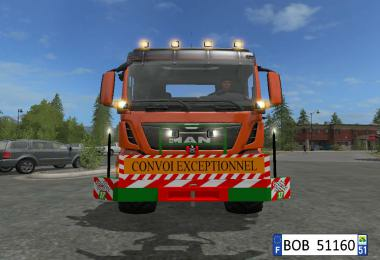 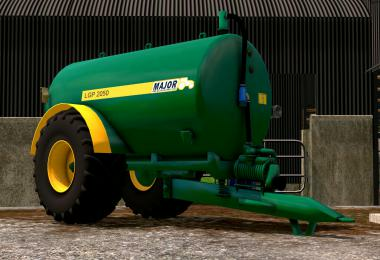 Thank to those who created the truck.